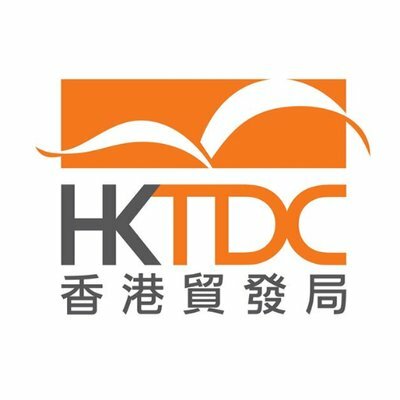 It’s more than a decade since Shree International (HK) ltd began dealing with natural colored fancy diamonds from the Argyle Diamond Mine. 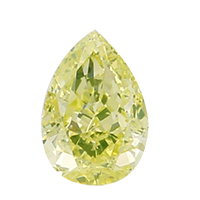 We began for the most obvious reasons: We were truly impressed by the Australian diamonds’ incredible ability to reflect light and by their deep, intense play of colors. At the same time we were captivated. 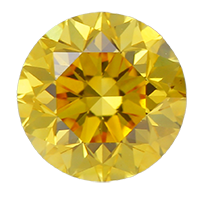 During this time we have acquired unique expertise and a deep insight in colored diamonds. This is a highly specialized area that necessitates close relationships, very particular connections – and numerous trips to Antwerp and New York, as well as many long journeys to Hong Kong, Singapore and Australia. Today pink diamonds attract more at tension than ever. We are therefore extremely pleased – and in fact very proud – that we can present “Shree International’s Argyle fancy Diamond Collection”. 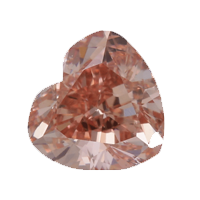 The main product categories fall in Natural Pink diamonds and Yellow diamonds. Each of these colors increases in Intensity, from “Faint” to the extremely rare “vivid”. 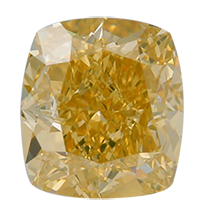 Only the absolute finest and most intensely colored diamonds deserve the description ”Fancy Vivid". 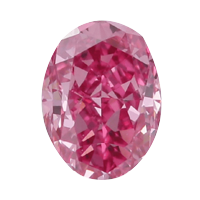 The Natural pink diamonds in Round ranging from +000 to -12 sieve size in round and in fancy shapes from 0.03 point to 0.15 point in varies colour scale. 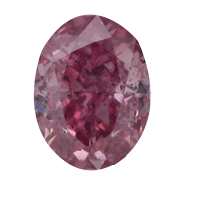 We offer more than 20 colour in small size pink diamonds with different intensity and clarity basis. 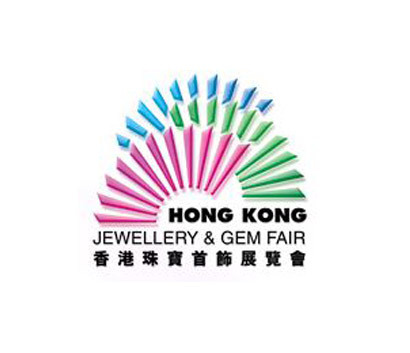 Also offering Natural Gray to Blue and Violet color diamonds in round and fancy shapes. 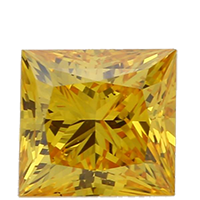 We have the Intensity range W-X, Y-Z to Fancy Vivid in Yellow colour diamonds. 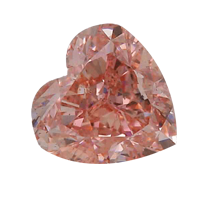 The unique rose cut diamonds in small as well as big size up to above 5.00 cts. Opportunities today have become inseparably linked with trades and exhibitions. we set our sights on what that effort can grow into. We’re about pushing the limit of what is currently possible – towards completely new areas. Being audacious with our ideas. And then executing these ideas to perfection.